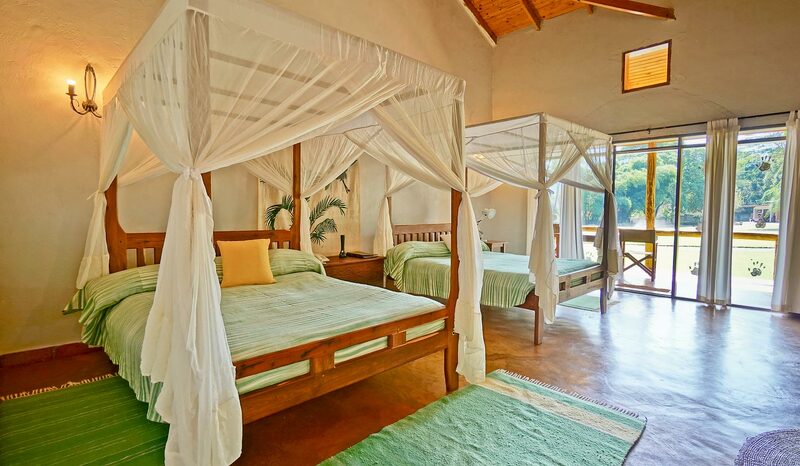 Tloma Lodge is an exclusive petite 36-cottage lodge situated within the Ngorongoro Highlands Area. 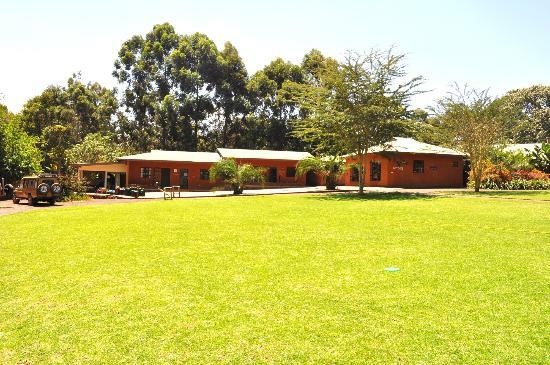 The excellent location of Tloma Lodge on the raised shoulder of a valley, offers breathtaking views over a coffee-plantation and onto the Eastern wall of the magnificent Ngorongoro Crater. 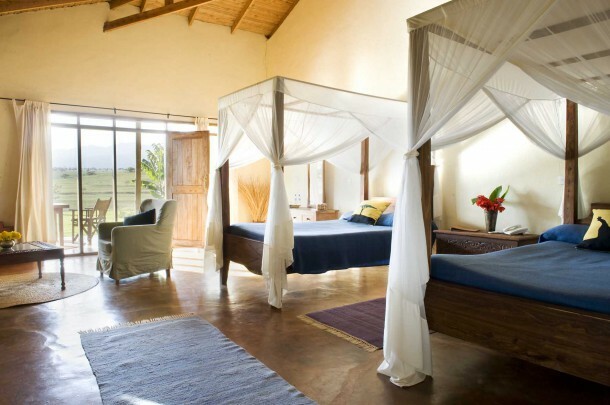 Tloma Lodge has been modeled on its “bigger brother”, the very successful Ngorongoro Farm House, only 15 minutes away. The garden is particularly attractive full of flowering plants and bushes. 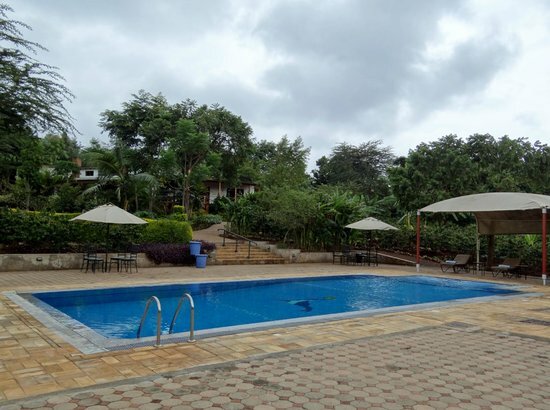 Guests can enjoy a swim in the heated outdoor pool.